Personalised Cards: Why are they better than standard cards? Who doesn’t love personalised presents! – Are you stuck for gift ideas for a certain someone?… and on a terribly tight budget? How about a personalised card? Regardless whether it is for Christmas, a Birthday or Anniversary etc. it can be a great gesture. at Redbrick Print, we offer personalised Christmas cards and calendars that you can use for an excellent gift for your friends and family.  Our high-quality products are offered at an excellent service, so you can give your gift to someone at the right time and with a smile on your face. In addition to this, here are a few reasons why personalised cards are a lot better than standard ones. Because you have put in more time and effort with this card, in comparison to your standard ‘I brought this from the local shop’ one, the receiver will be much more appreciative of the gift. Whether you upload a lovely photo of the two of you or simply add a heartfelt message, (or both!) This truly creates a more sentimental, personal effect than anything else. It’s what personalisation does to you! As well as its sentimental effect, the gift itself is very affordable, and will probably hold more value to the majority of people more than a £100 gift! So if you are on a tight budget or are running out of time, a personalised card will do the trick easily. On the other hand, if you have brought something small, such as a gift card, a personalised card can be the cherry on top of the cake. Rather than complicating the situation and wrapping the gift card, slotting it into a sentimental gift will create more value to the receiver and giver’s relationship. It’s no unnoticed crime that people throw away their cards after the celebration has ended, who needs to keep them, anyway? Well, rather than wasting money and trees on easily-disposable cards, invest in something much more personal and fun, to keep the card in their possession for longer! 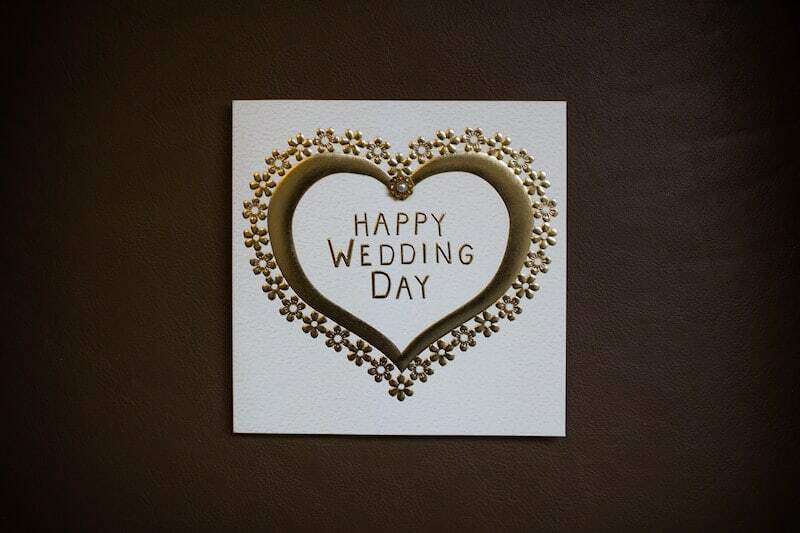 Like we said earlier, personalised cards give off a more sentimental effect simply due to the added effort. If you are someone who isn’t a particular fan of your own handwriting – you feel as if it is unreadable or will simply ruin the overall message? Not to worry, as sometimes you have the option to actually type your message and have it printed onto your personalised card, keeping it looking neat and presentable for the receiver. These are just a few ways personalised cards can be excellent gifts in comparison to normal shop-brought ones! 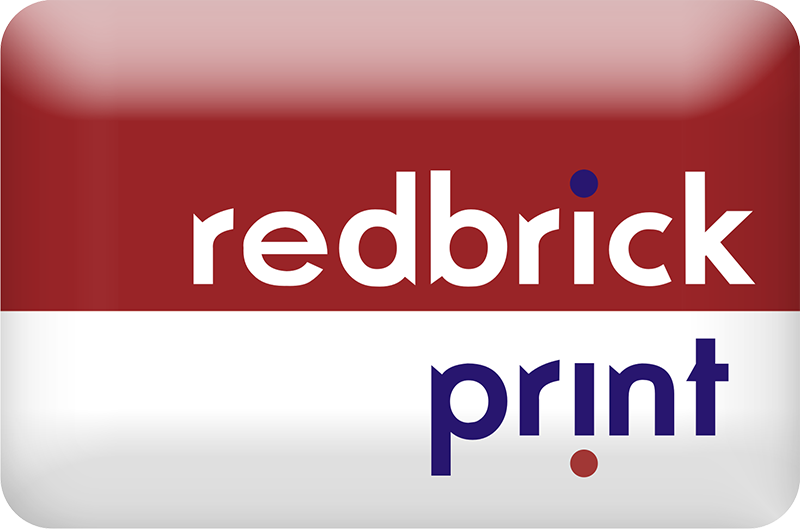 For any enquiries regarding our cards, Get in contact with our team at Redbrick Print Bedford today. For more news, visit our Facebook page!